ウラジミール – ホテル ウラジミール. 地図 ウラジミール, すべてのホテルの写真とレビュー ウラジミール. Our hostel is located 5-minutes away from historical part of Vladimir and near Church of the Assumption of the Blessed Virgin (of Old Believers). 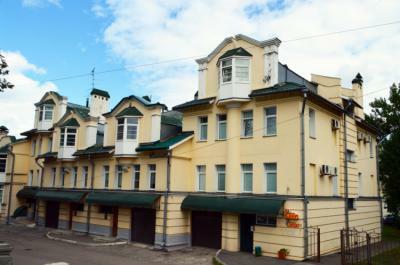 The main street of Vladimir – Bolshaya Moskovskaya street is also within 5 minutes walk. Nativity Convent, Vladimir-Suzdal State Museum and Demetrius Cathedral are all under 1 km away. Palaty Museum and Nebo 33 Ferris Wheel are both 1 km away. Gingerbread Museum and Golden Gates is 2 km Cafes, bars and shops are all nearby. Good atmosphere and clean hostel,. I felt safe and I would stay there again. 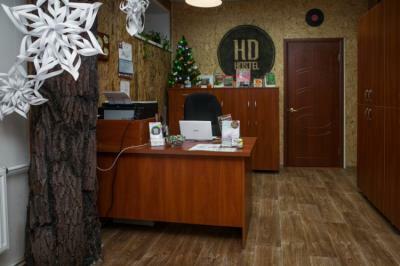 This hostel in Vladimir is located in the historical center. Nice and clean.